Together with Uji (Kyoto) and Sayama (Saitama), Shizuoka Prefecture is traditionally known as one of the top three tea regions in Japan. Yet, not many know that this beautiful region not so far from Tokyo, in fact, produces about half of all the tea grown in Japan — and that’s a lot of ocha! The prefecture seems to be hardwired for tea production with its naturally rolling hills, clean water, and pleasant climate against the postcard-perfect backdrop of Mount Fuji. Tea plantations span the entire prefecture from the Tenryu River basin in the west to the foothills of Mount Ashitaka in the east. 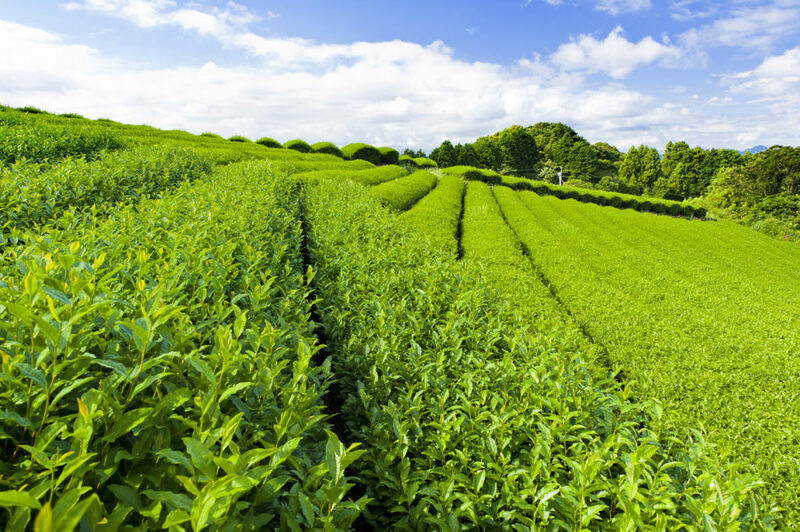 The most prevalent variety of tea grown in Shizuoka is yabukita and today, it’s become the prefecture’s main brand. 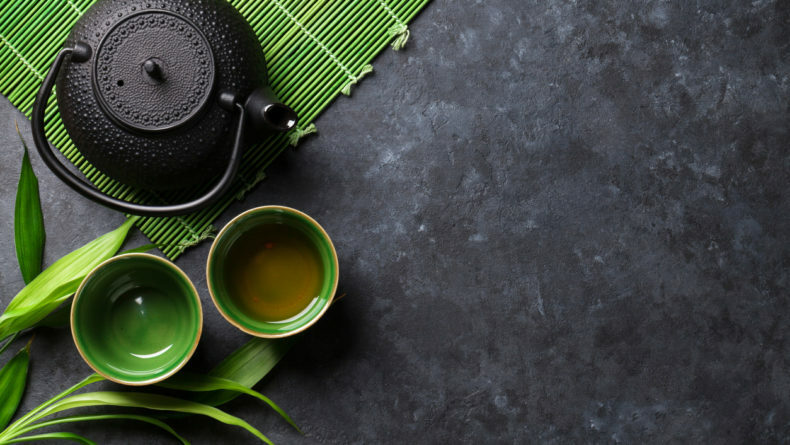 If you’re not a green tea connoisseur, however, you may not be aware than ocha isn’t just ocha. 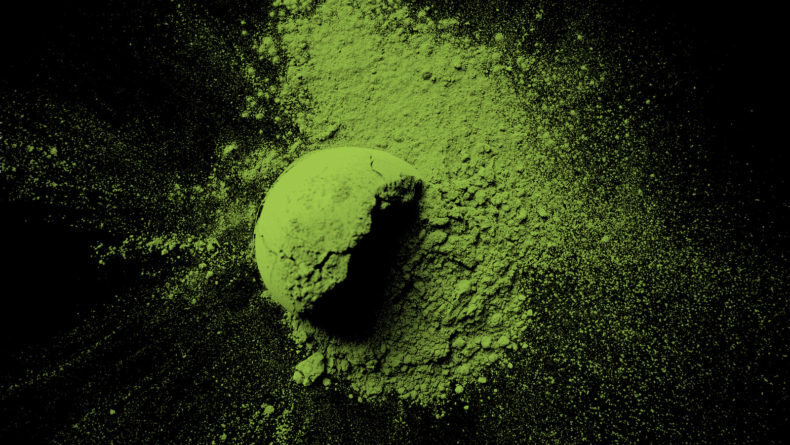 In fact, ocha, a generic term for green tea in Japan ranges from matcha (tea leaves grown in shade then ground into powder), gyokuro (high-quality tea leaves grown in the shade), sencha (tea leaves picked, steamed, rolled, and dried), hojicha (roasted tea), and genmaicha (green tea mixed with roasted brown rice). If you’re itching to dive into the tea capital of Japan, the following guide introduces the main regions in Shizuoka where you can get the best of the region’s tea and learn much about the drink’s varieties, produce and tastes. If you travel there for the purposes of par-teaing, you know where to go! This region is the largest tea producer in the entire prefecture and, as a matter of fact, in the whole country. Makinohara in central Shizuoka is a top destination for green tea pilgrims because it has a long history of tea cultivation. Since the Meiji era (1868-1912), tea plantations have sprung up along the Oi River. The popular Grinpia Makinohara tea estate lets you can pick tea leaves, watch how it’s processed, sample tea, and tuck into tea-infused dishes like tea soba and deep-fried tempura tea leaves. There is a factory tour as well, where you can observe the entire detailed process of making the tea. Note that tea leaf picking at Grinpia only occurs from late April to early October. If you really want to get into it, you can even rent a tea-girl costume and pick in character. Getting there: Take the train from Kakegawa station and stop at Kikugawa station. Take a taxi to Grinpia Makinohara (15 min). With the deep blue Suruga Bay and the towering Mount Fuji as its backdrop, Nihondaira tea estate in central Shizuoka is certainly one of the most scenic places where tea is grown in Japan. Tea grown here was some of the first to be exported overseas during the Meiji period. 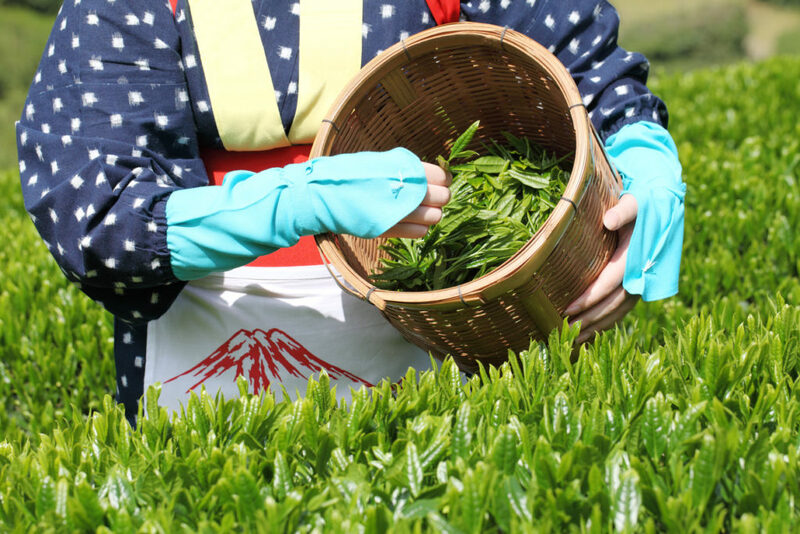 Try your hand at tea picking on the estate from April to October through the Nihondaira Ocha Kaikan in Shimizu Port. You can even make a day trip out of it by taking the ropeway to visit the historic Kunozan Toshogu Shrine. Be sure to head to the summit of Nihondaira to enjoy panoramic views of the mountains, city, harbor, sea, and tea fields. Getting there: At Shizuoka station, take the bus bound for Nihondaira (50 min). Nihondaira Ocha Kaikan is at around 30-min drive from Shimizu IC and Shizuoka IC on the Tomei Expressway. Kanaya, located along the Oi river, is famous for its tea festival which takes place every two years. During the second weekend in April, the whole town comes alive with drums, floats, and the spectacle of dancing tea girls. The festival also features a Cha Musume pageant and even massages with tea leaves. Kanaya is also home to the Ocha no Sato World Tea Museum. 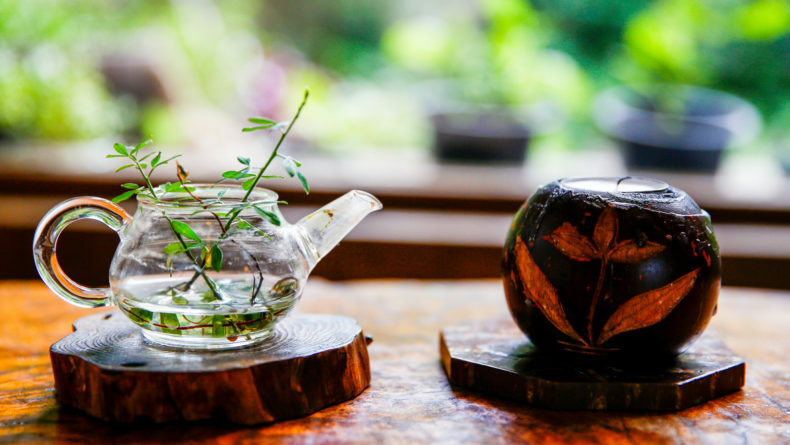 Here, visitors can learn about the history of tea in Japan and the rest of the world, grind matcha, pick tea leaves, or take part in a tea ceremony at the tea house onsite. 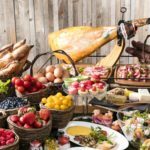 There’s also an adjoining restaurant and cafe that sell food and drink made from local ingredients and of course, Kanaya tea. Be sure to try the matcha ice cream in the gift shop. Getting there: At Shizuoka station, change for the local line bound for Hamamatsu and stop at Kanaya station (31 min). The Ocha no Sato is located 5-min by bus from JR Tokaido Main Line Kanaya Station. Located in the Japanese Southern Alps, Kawane is your typically dreamy tea plantation, shrouded in early morning mist. All that fog isn’t just Instagrammable though. In fact, the mist, mountain location, and water from the Oi river ensure that the tea grown here is of superior quality. 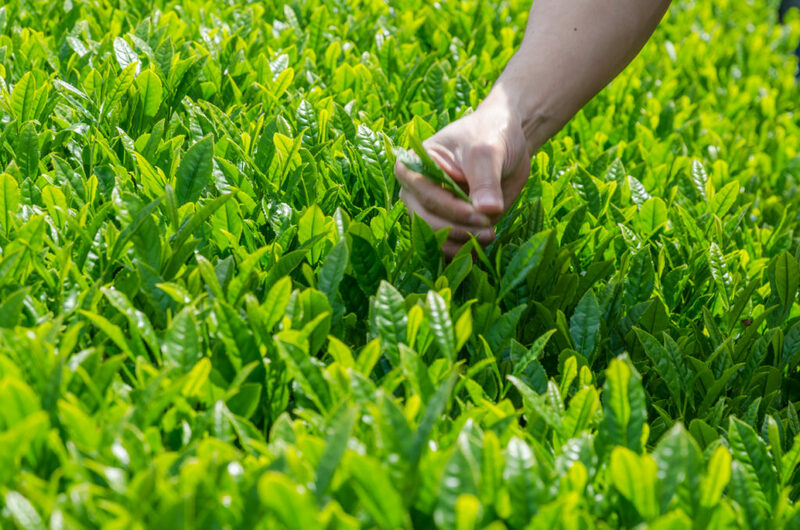 Some of Kawane’s tea is also hand-plucked which makes for a delicious and premium-quality sencha. Kawane is also famous as a tourist attraction in its own right with a locomotive steaming through its verdant scenery. Getting there: At Kanaya station, take the Oigawa line for Senzu and stop at Tanokuchi station (57 min). Take a taxi from the station to Kawane-cho (5 min). Although famous for its castle, Kakegawa is also the home of tea with a distinctive, strong flavor. This region’s tea is top-notch because the local farmers grow local grasses with the tea crop, making the plantations more eco-friendly and biodiverse. Kakegawa is well known for its fukamushi sencha (deep steamed green tea). You can try Kakegawa finest sencha or matcha with traditional wagashi (Japanese sweets) and witness a traditional tea ceremony at the Ninomaru tea room located on the Kakegawa Castle grounds. Getting there: Take the bullet train from Tokyo to Kakegawa station (100 min). 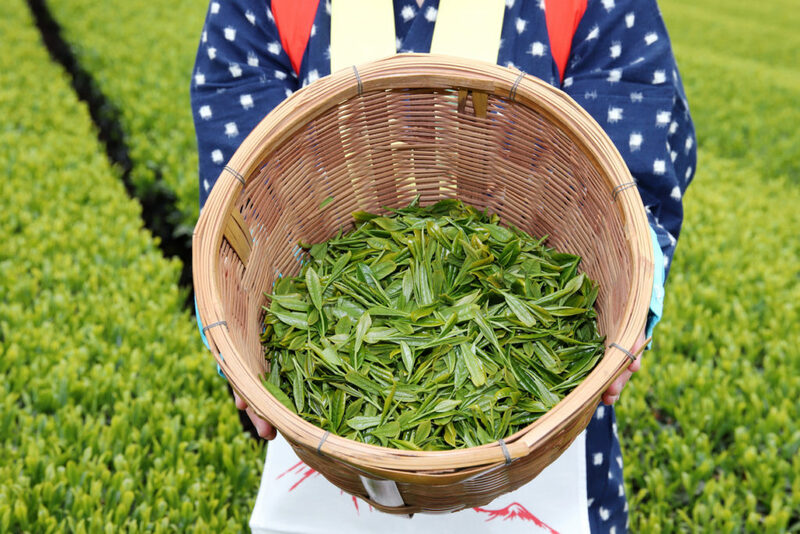 Okabe, Fujieda in central Shizuoka produces a high-quality tea called Asahina gyokuro. 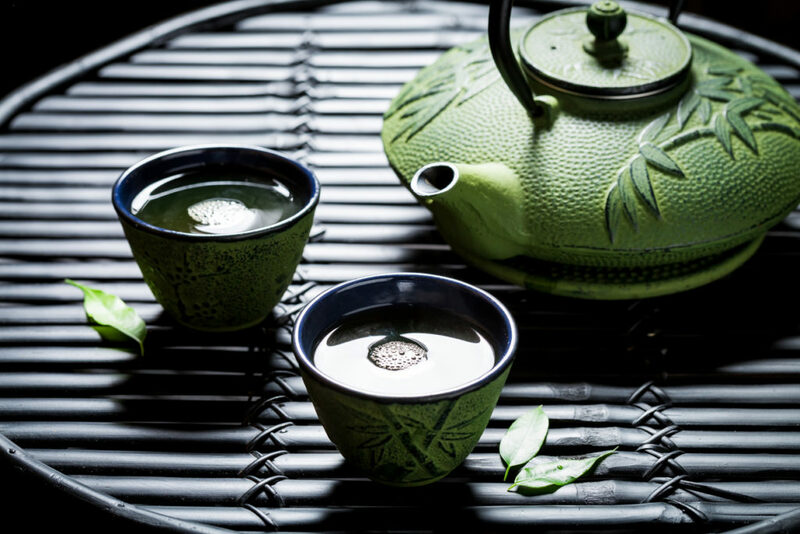 Gyokuro is special because its tea leaves are grown in the shade for about two weeks which results in high chlorophyll content and an intense green flavor. Asahina gyokuro is also distinctive in that its tea leaves are covered in straw which results in a very fragrant and mineral-rich green tea. Head to Gyokuro no Sato to enjoy this fine tea during a traditional tea ceremony or accompany it with a full meal. Getting there: The easiest way to get to Gyokuro no Sato is by car from Shizuoka City (30 min). Located in western Shizuoka, Morimachi is a very rural settlement along the Ohta river. It’s been referred to as “Little Kyoto” because its scenery resembles that of the Arashiyama district. The morning mists and water quality here result in a premium tea that is used in tea ceremonies across Japan. You can sample and purchase its award-winning namesake tea at Ishikawaen, especially between April 29 and May 5 when the first leaves of the season are plucked. Getting there: The easiest route to Ishikawaen is by car from Kakegawa (30 min). 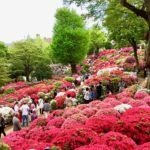 If you can’t make it to any of the above locations but you’re in Shizuoka city, don’t miss Sumpu Castle Park in the city center and its Momijiyama Japanese garden and tearoom. Here, you can enjoy either sencha or matcha with traditional Japanese sweets. Choose from top-notch brews such as Motoyama matcha, Ashikubo sencha, Asahina gyokuro, or Nippaira sencha and sip while contemplating the garden. If you’d like to pick up some tea on your way back to catch the train, stop at Kissa Issa tea shop located in Shizuoka station. Getting there: Take the bullet train from Tokyo station to Shizuoka station (60-90 min). 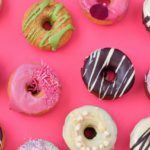 Bonus… World Tea Festival: Coming Up! Ocha fan or not, input Shizuoka’s international tea festival in your digital calendar. 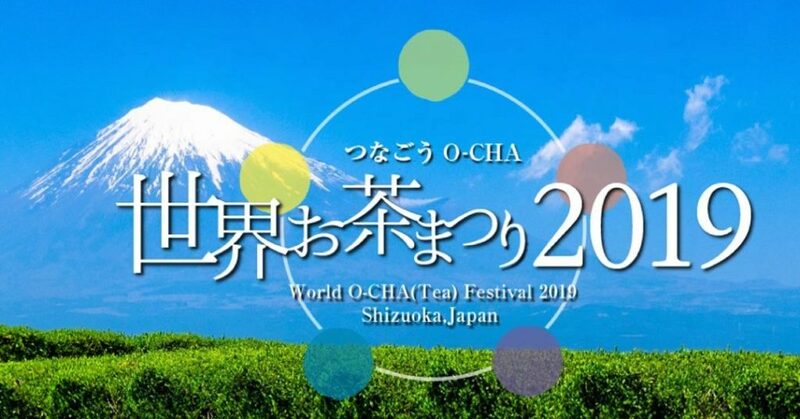 The first World O-Cha Festival was held in the region in 2001. 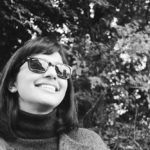 In 2019, the prefecture will be hosting the festival’s 7th edition during spring and fall. The spring festival will take place at Ocha no Sato in Kanaya from May 10-12. 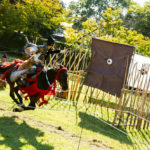 Alternatively, the fall festival will be hosted by Granship in Shizuoka City from November 7-10. 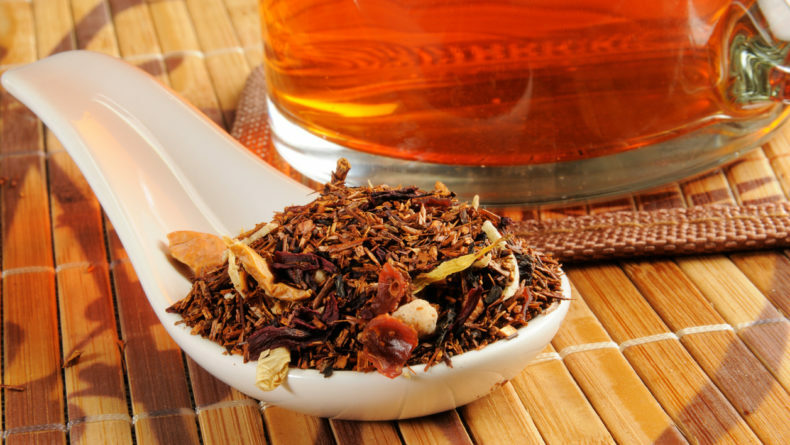 In the past, the event has featured a world tea party, tea market, tea trade fair, tea conference, and of course, a tea contest. It’s definitely worth seeing! For more information on Shizuoka, see here. It's time for a cup of positivitea. A place for those looking to find a little bit of Zen in a bar dedicated to the way of tea.